There is something about fall that makes me long for comforting, warm hearty meals. 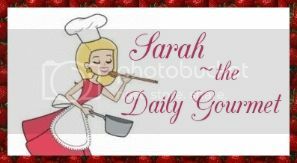 Country goulash is certainly one that fits the bill! As an all-star Brand ambassador I was able to work with Johnsonville Italian sausage during October. One of the requests was that we find a recipe that said "Fall comfort" to us, and use their Italian Sausage instead of the beef, pork, chicken, etc., the recipe may have called for. With this country goulash, instead of using ground beef I used Johnsonville Italian sausage. Delicious is a word that comes to my mind! 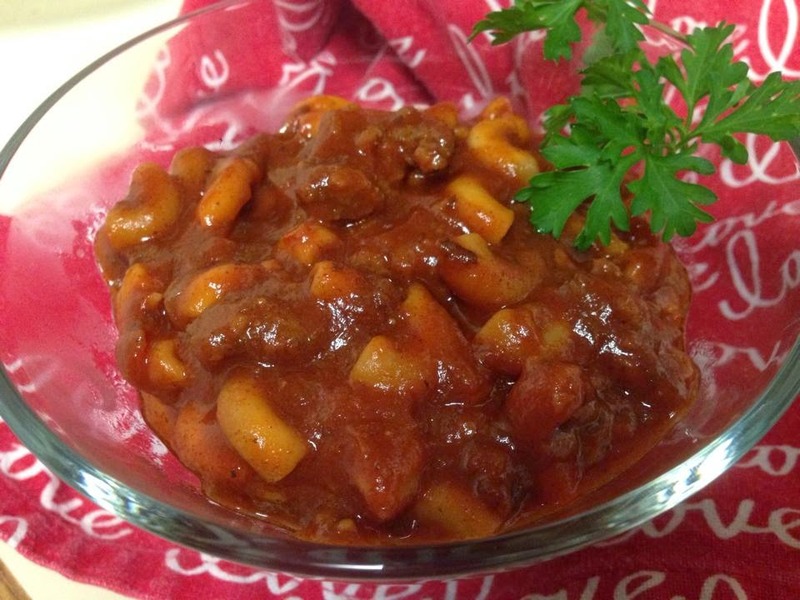 This goulash was absolutely comforting and a hearty bowl of yum!! In many ways it made me think of hamburger helper but so much better! Try it, you'll be glad you did!